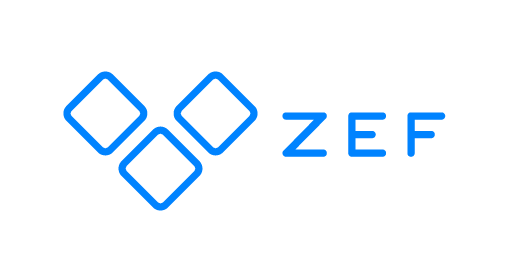 To share surveys with other ZEF Survey tool members, you need to set up an organization and invite other members to join. You can set up on an organization by clicking your name in the upper right corner and selecting Set up an organization. On the tab Organization profile, you can name your organization and define the properties for your company. Later, the property information can be used, for example, in email invitations and when defining survey social sharing. On the tab Settings you can Invite people, who work in your organization. To invite someone, click Add people and type those email address who you would like to invite. Invited people will get an email with a link to the tool. Please note that if you have not named your organization before, you need to name the organization before you can make the invitation. HINT! If you have sent an invitation to your colleague, please ask him or her also to check the email's spam folder. When you have invited people to join you, you can modify their roles in the organization. is the main member(s) of the customer who manages the customer account. Every organization needs to have at least one owner. Owner is capable of making payments on behalf of the customer and update license or billing information. Owner can change roles of other users, and nominate another user to be an owner. Owner can see, edit, and delete all surveys made in organization. has extended rights. Admin can invite and change roles of users. Admin can see, edit, and delete all surveys done by organization's users. Admin can see basic information about license and billing, but cannot update license or billing information. has basic rights. Member can only see, edit, and delete surveys created by himself/herself, and surveys where they have received rights by other user. Member can only see basic information about the license in use. HINT! Read here how to share a survey with another ZEF survey tool members.